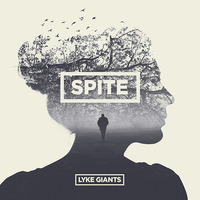 Lyke Giants are an Indie Rock trio from Tassie made up of two brothers and their best mate. 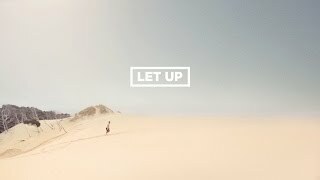 The band has been on an upward curve since their debut album in 2013, gaining blog love from around the world and even more success recently with their release in August, “Let Up”. Back home in Australia Lyke Giants have also thrived, performing at The Falls Festival multiple times and supporting bands such as British India and Faker.